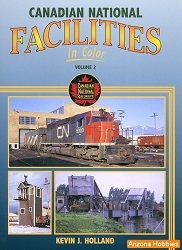 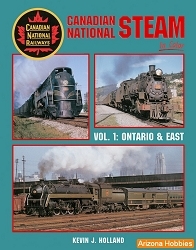 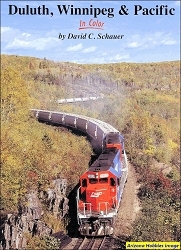 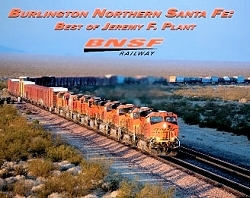 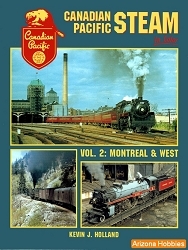 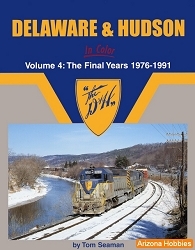 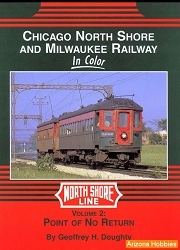 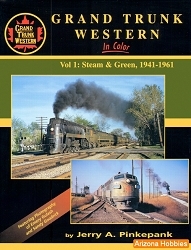 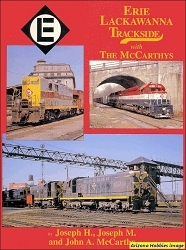 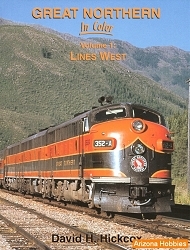 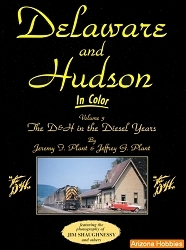 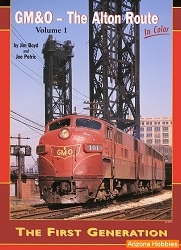 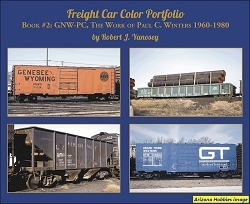 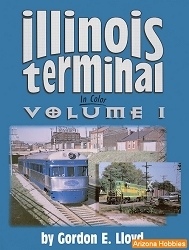 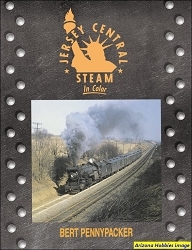 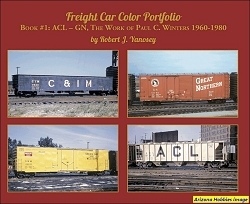 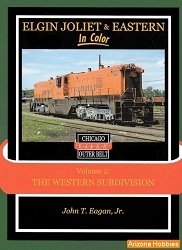 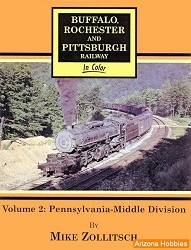 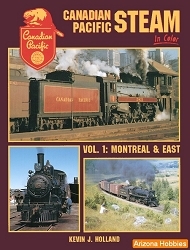 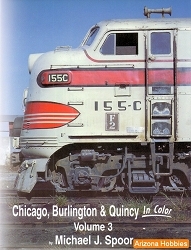 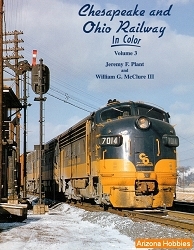 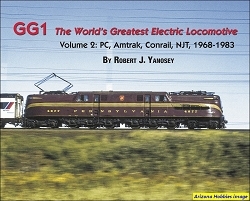 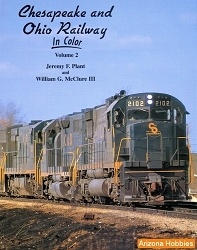 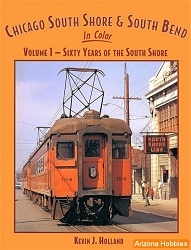 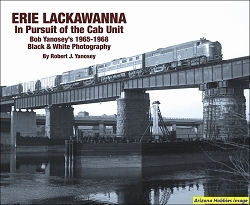 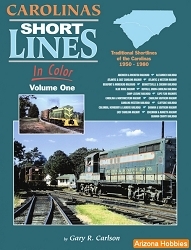 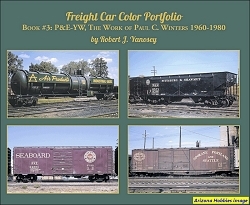 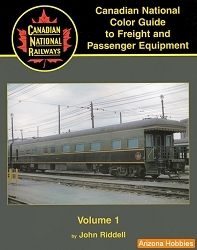 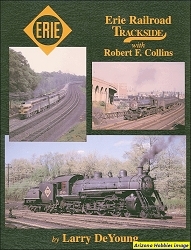 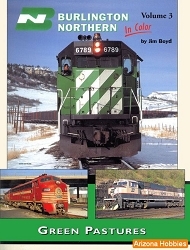 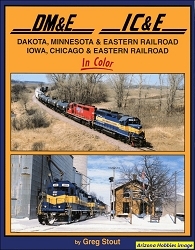 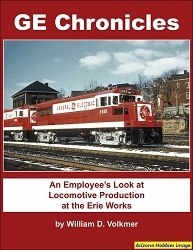 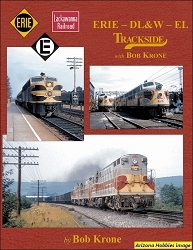 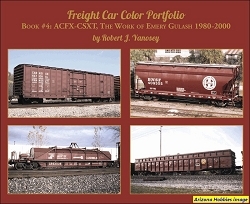 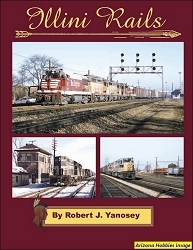 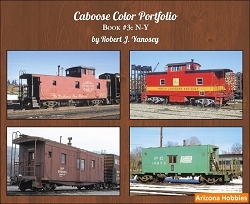 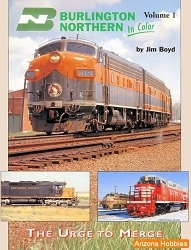 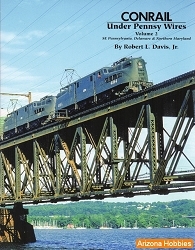 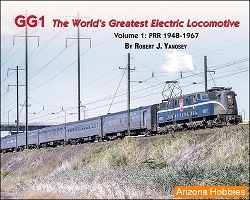 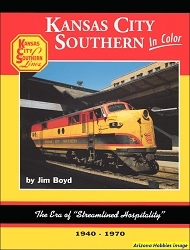 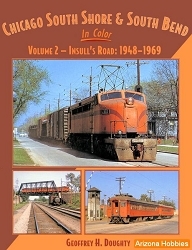 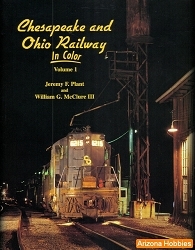 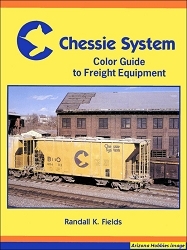 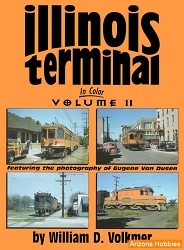 This is a listing of the entire Morning Sun Railroad Books product line currently available and announced. 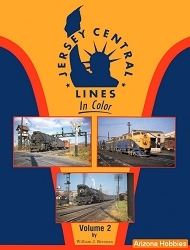 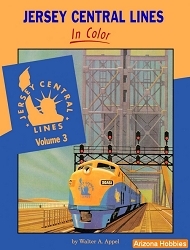 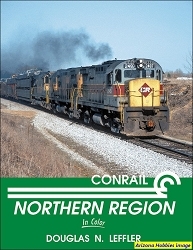 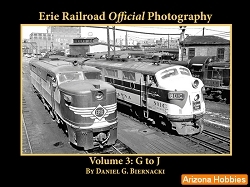 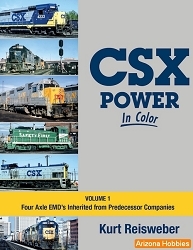 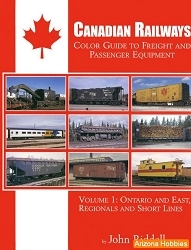 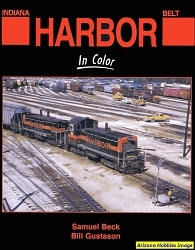 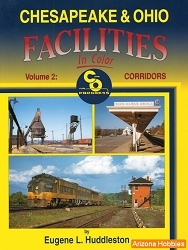 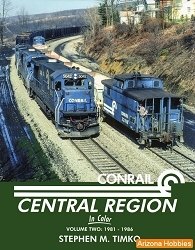 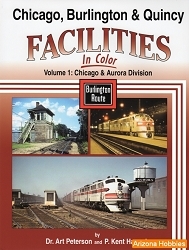 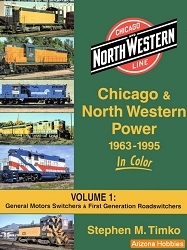 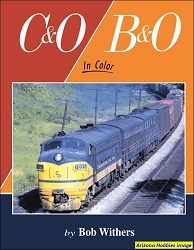 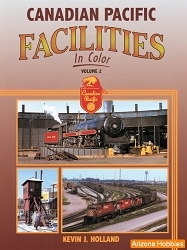 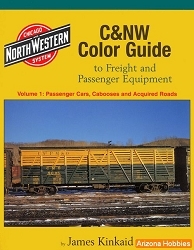 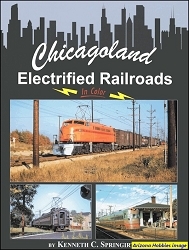 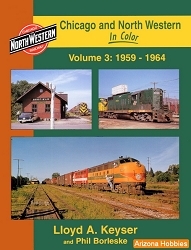 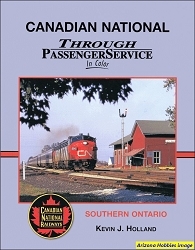 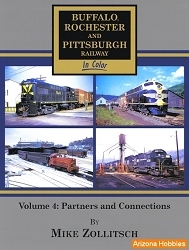 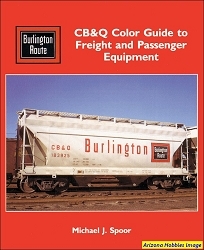 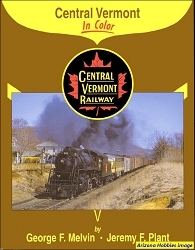 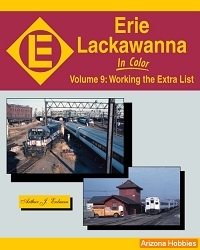 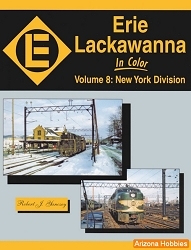 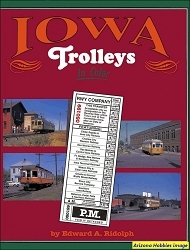 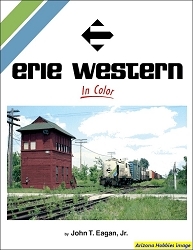 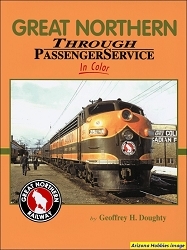 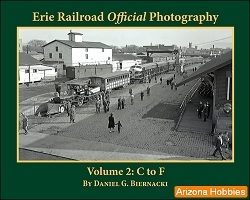 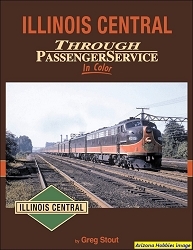 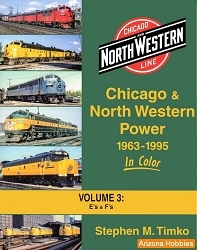 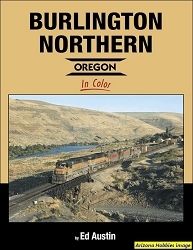 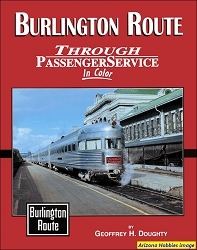 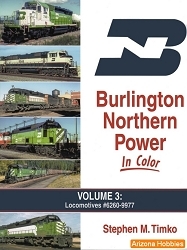 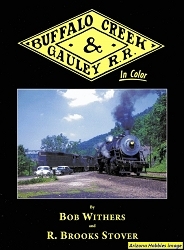 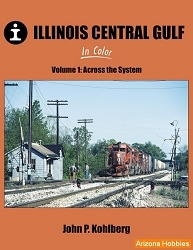 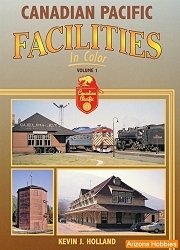 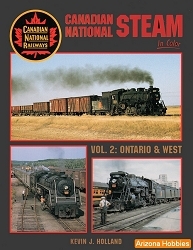 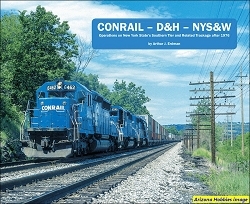 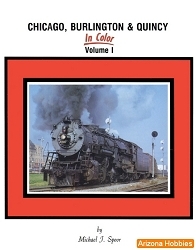 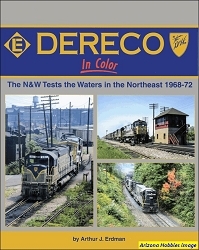 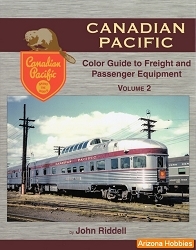 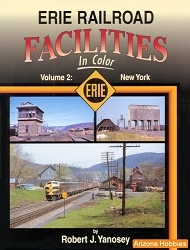 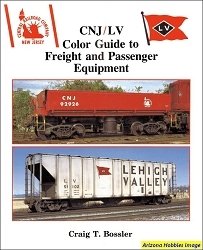 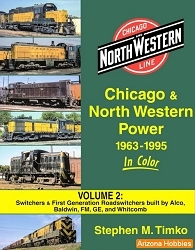 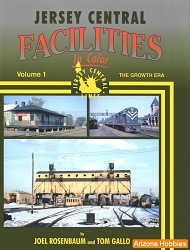 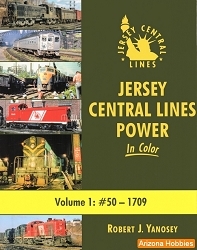 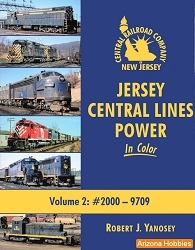 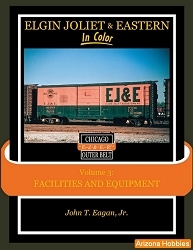 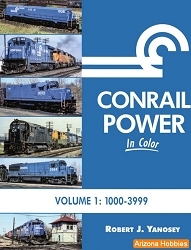 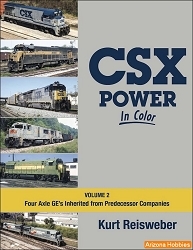 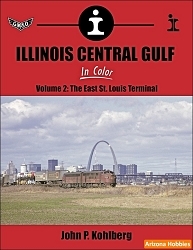 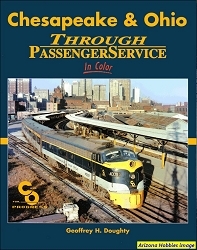 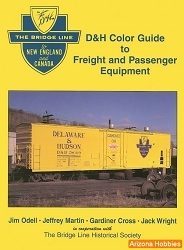 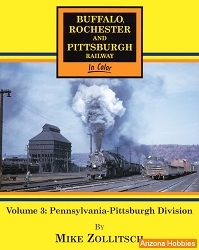 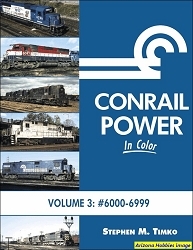 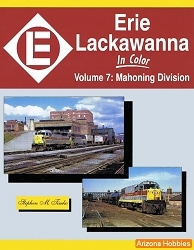 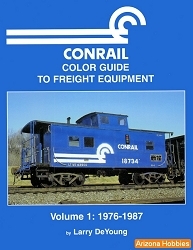 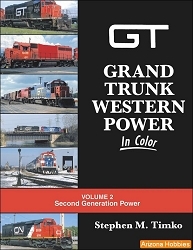 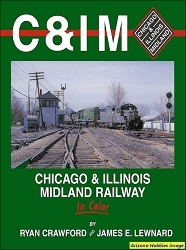 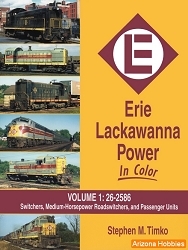 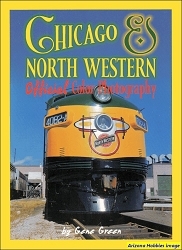 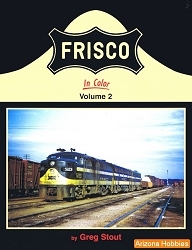 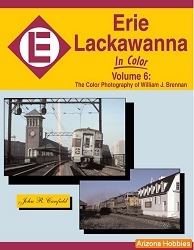 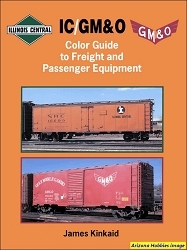 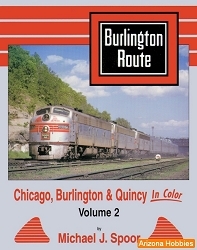 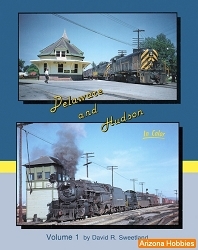 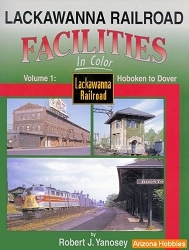 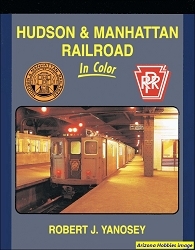 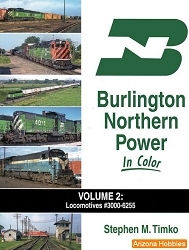 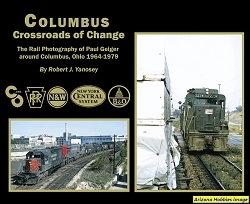 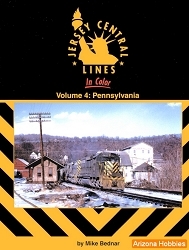 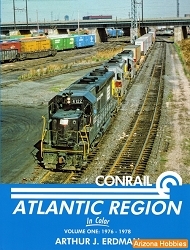 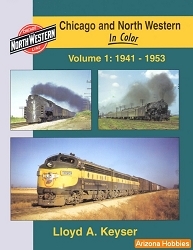 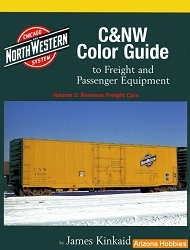 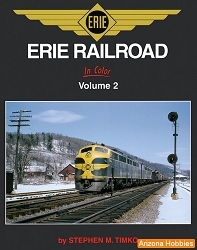 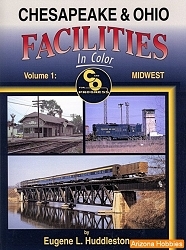 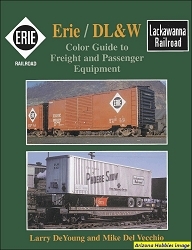 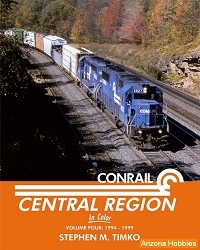 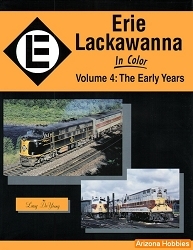 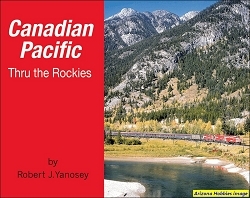 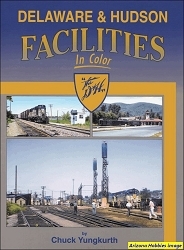 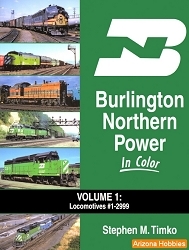 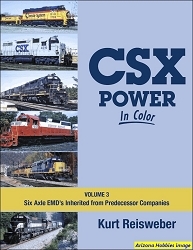 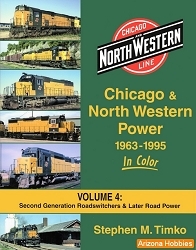 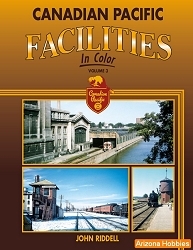 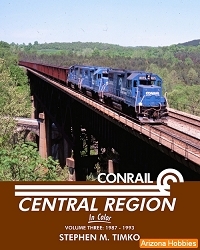 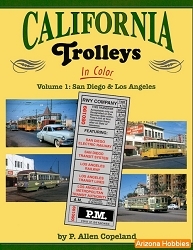 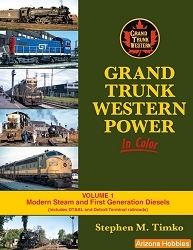 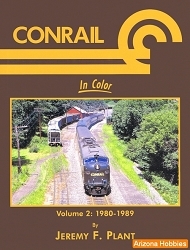 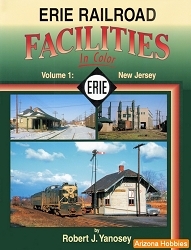 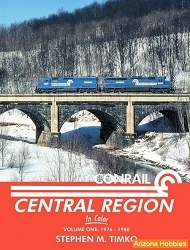 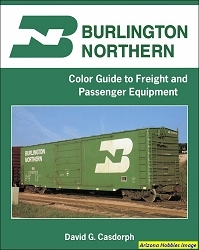 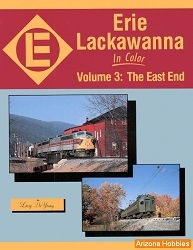 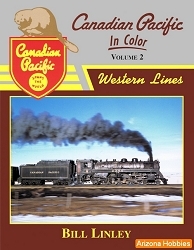 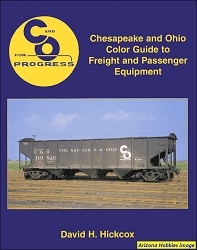 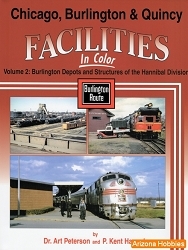 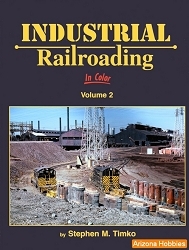 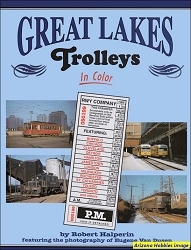 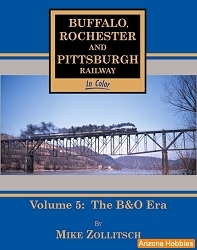 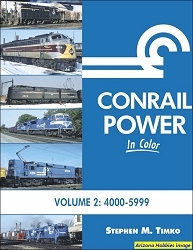 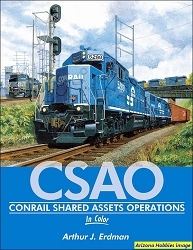 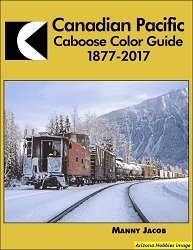 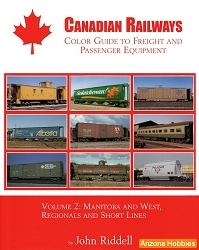 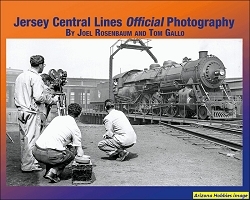 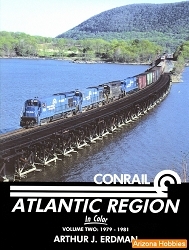 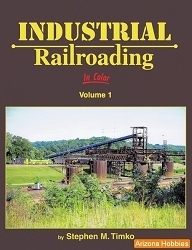 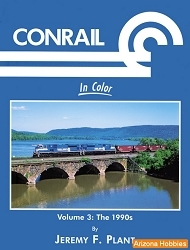 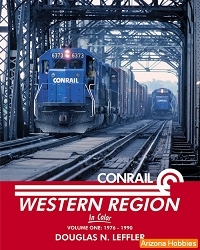 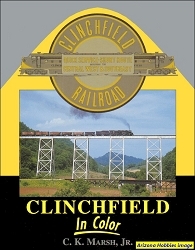 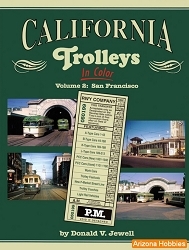 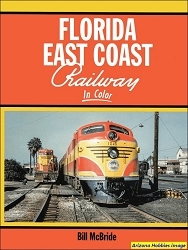 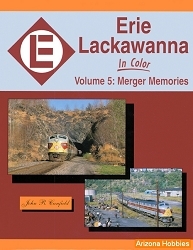 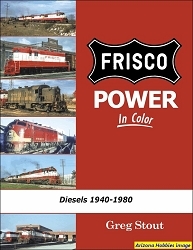 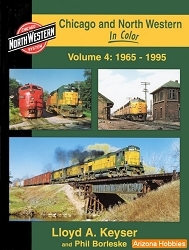 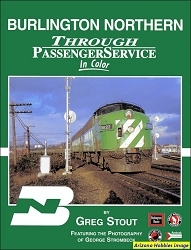 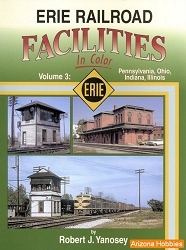 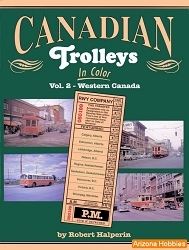 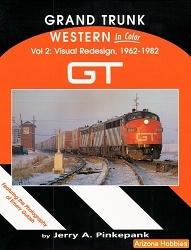 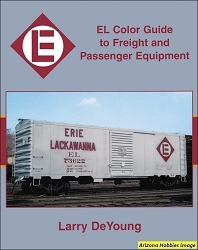 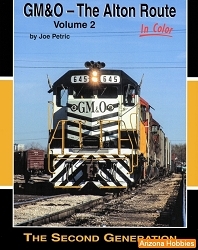 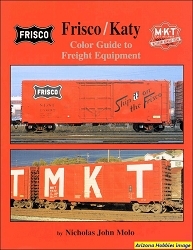 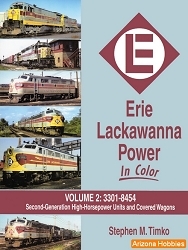 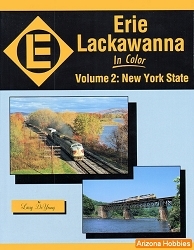 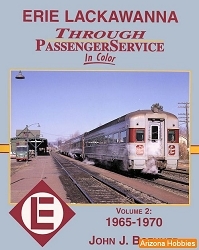 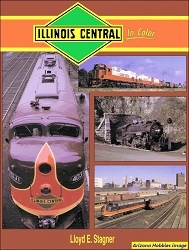 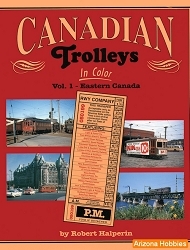 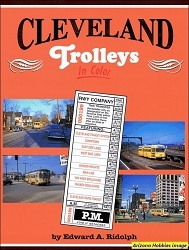 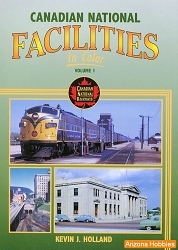 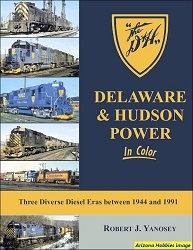 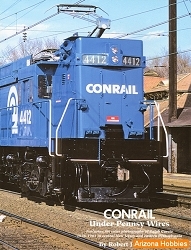 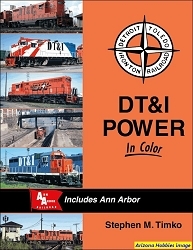 You can use the Bookstore link above to navigate to specific subjects such as railroad equipment color guides, specific railroad companies such as General Electric or Northern Pacific and geographic areas such as Morning Sun's Trackside books. 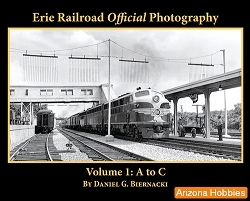 Arizona Hobbies stocks all titles from Morning Sun Books. 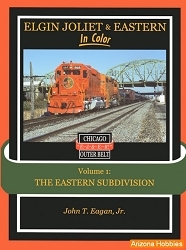 If a title is out-of-stock, order it as we order from their distributor at least once per week.